POLICE have revealed the man who died in a workplace accident today was a 60-year-old man from Halls Head. The man died at the Water Corporation’s Woodman Point Wastewater Treatment Plant. Water Corporation chief executive Sue Murphy said the man was employed as a contractor as part of the treatment plant upgrade project. The 60-year-old man worked for Civmec Construction and Engineering. Mrs Murphy said she was deeply saddened by the fatal injury to the man and expressed sympathy to the contractor’s family, and fellow workers. She said the corporation did not have full details of the incident at this time and would cooperate fully with police and Worksafe who were on site during the investigation. 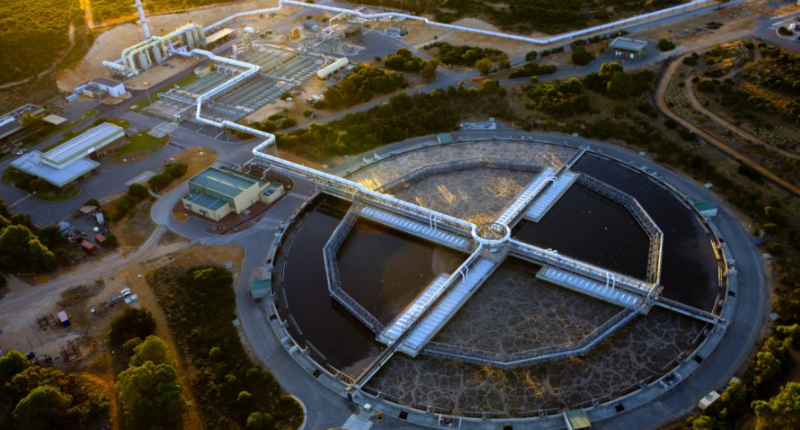 The multimillion-dollar upgrade was announced in 2016, with the Water Corporation announcing soon after local contractors had been employed to begin works. A Worksafe spokeswoman confirmed that the accident happened at 10am. St John Ambulance reported the man was trapped by a beam.